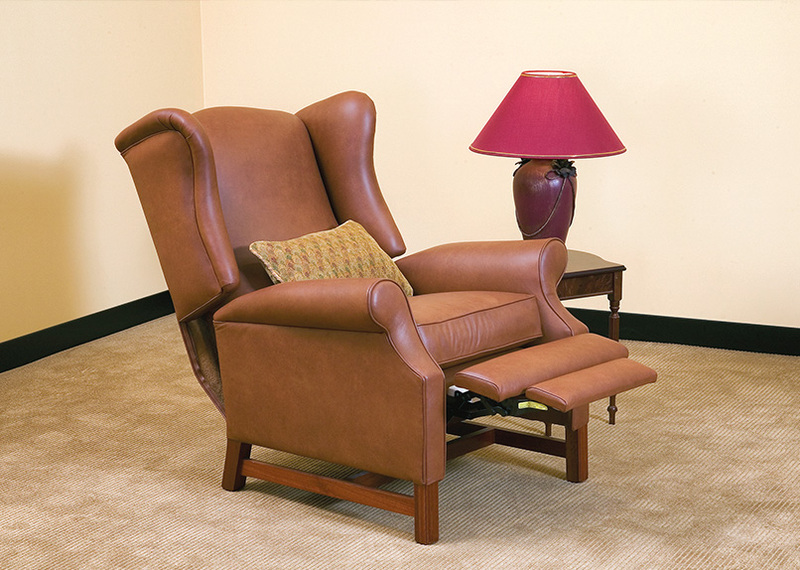 The Rosedale classic is one of our most elegant and timeless pieces. 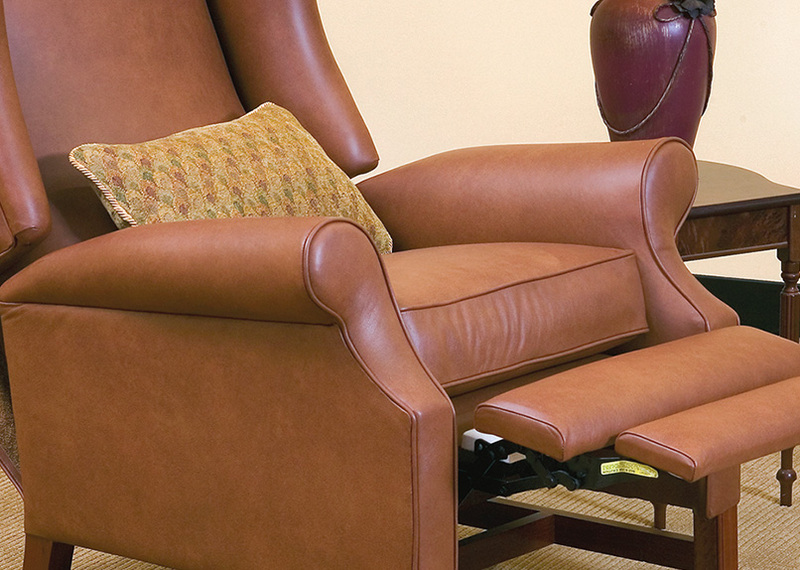 Equipped with a hidden mechanism to control the recline, it is available in both leather and fabric. 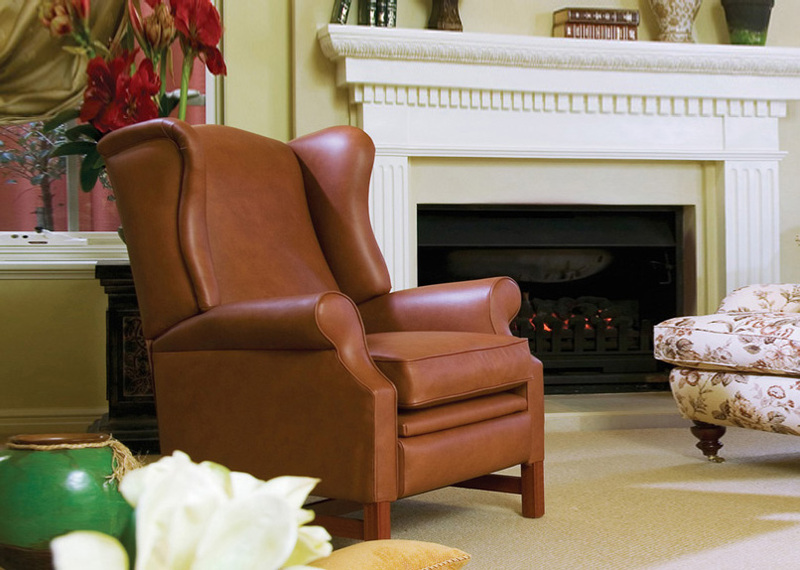 This handsome piece provides grandeur to any living space and is available in a range of different sizes and fabrics. Please refer to the sections below for exact measurements and options.